Robert M. Link is a partner and manages the contested foreclosure department at David A. Gallo & Associates LLP. 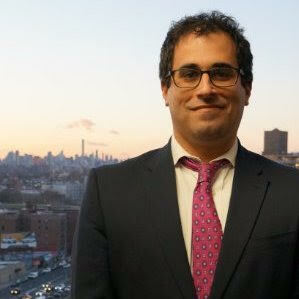 Mr. Link is admitted to practice in New York and New Jersey state and federal courts. Mr. Link also handles title litigation, commercial and residential landlord tenant matters, compliance with loss mitigation regulations, and bankruptcy adversary proceedings. He works closely with mortgage servicers to strategize and ensure compliance with new legislation as well as developments in appellate case law.